Even the earliest cooks and healers considered garlic powerful and indispensable, but when it was introduced in the United States in the 1700s, garlic was slow to catch on. Today, however, the average American consumes over 2 1/2 pounds of garlic annually. 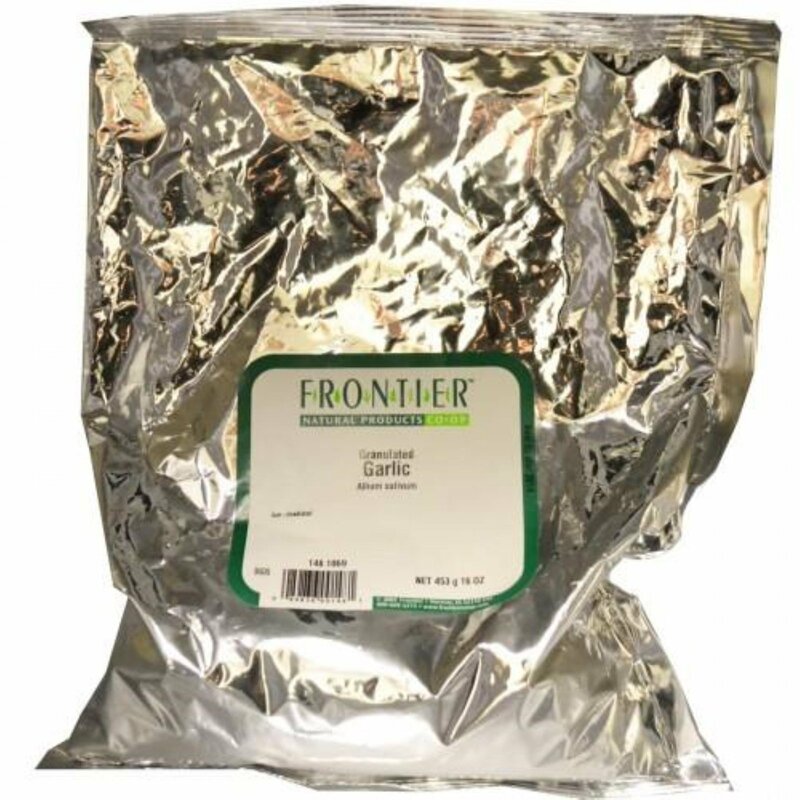 It's compatible with virtually every savory food, and is available in a number of convenient dried forms. Granulated garlic can be substituted for fresh garlic in most any recipe where the flavor, but not the texture, of garlic is needed; use 3/4 teaspoon granules in place of each fresh clove. 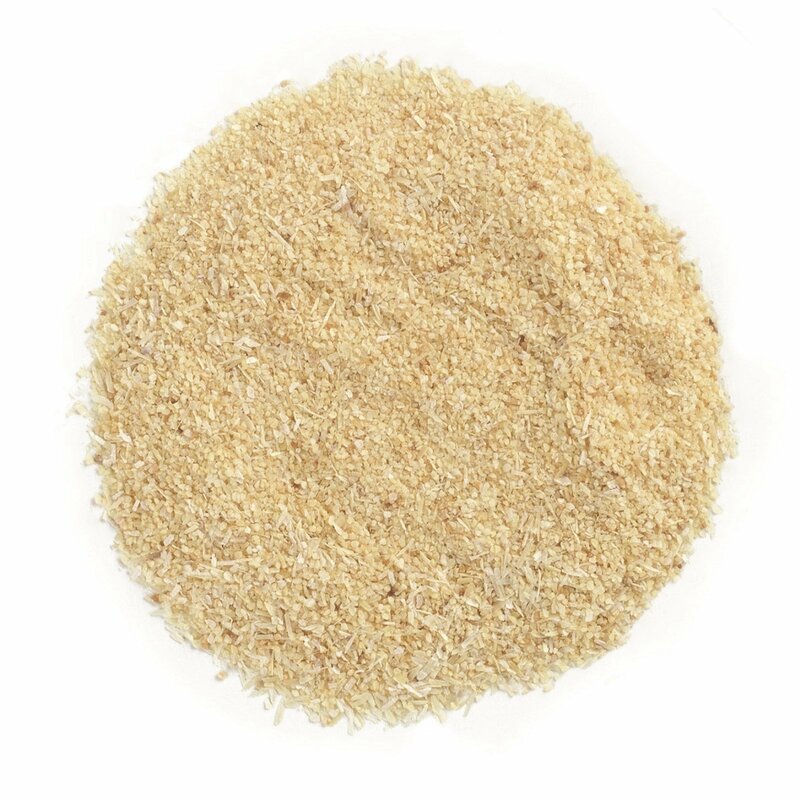 The granules are more easily dispersed than flakes and provide more bulk and thickening than powdered garlic.